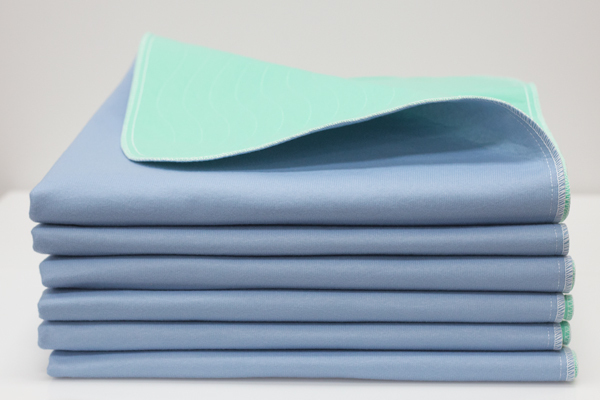 'DRY IQ SHIELD' is the newest, most efficient incontinent pad available on the market. Offering dry touch technology & superior wicking, leaving the user feeling dryer and with less skin shearing than with traditional pads. Bonded construction eliminates bunching of the barrier, preventing pressure points.